So what is the first thing you think of when you hear Scramble? Rainbow Spats? Or maybe Star Spangled Spats? How about the cool Rashguards? 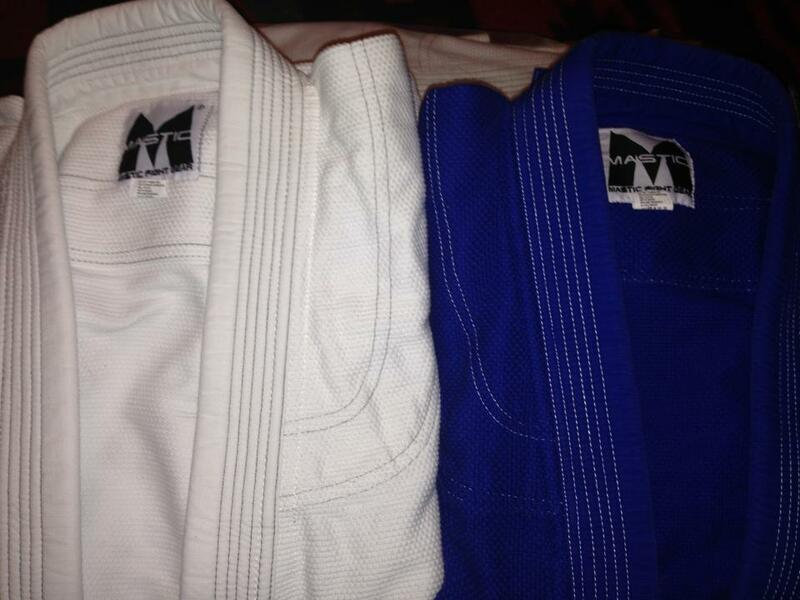 Even better, the newer Athlete Gi? Well if you thought of all that then you are well aware of the great gear line-up offered up by Scramble, and if you haven’t then you may need to re-evaluate your life. or at least visit their site right now. Seriously, I’ll wait. Well this go round Scramble has put together a hoody for us to ogle, with a nice clean look and feel without being over the top and the fit and comfort you would expect from a company who has been around the block a time or two. The front of the jacket has multiple lines of lettering. Starting at the top and working my way down we have: Scramble Brand Goods / Vale Tudo Apparel / Here we have a two lightning bolts with a star in between / a very large Legal with three stars above and Japanese typography below / “Show” / and finally Japao – Brasil – USA – UK. 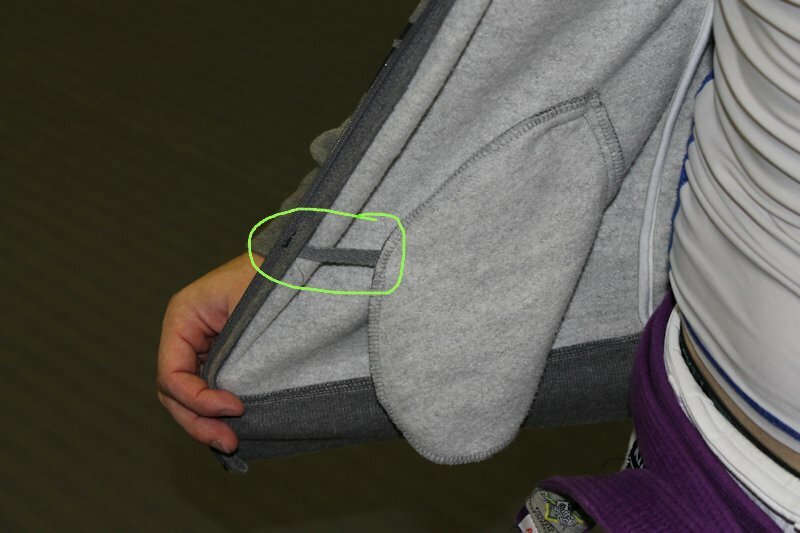 The back has an upper back piece with Martial Arts / Scramble / a line of five stars / and Apparel & Equipment. All of that is surrounded on each side by a curving branch with leaves. The overall construction is great, very few small tags here or there, the lettering hasn’t faded or peeled, and it gets warm in a hurry. The drawstring is a thick and very sturdy. The ends have been folded over and stitched together to prevent fraying. The hood feels comfortable when up, and conforms to your head instead of a large cone sticking off the back of your head. I would say my only nit picky item was the zipper. Firstly, being in the US, it was on the left side when it would usually be on the right but that’s not a big deal. Secondly, it becomes hard to zip up at a couple locations while bringing it up to the top (I mean hard as in you don’t want to just yank it up). Also, I have mis-zippered it a few times.